This week, we covered side control for the fundamentals. 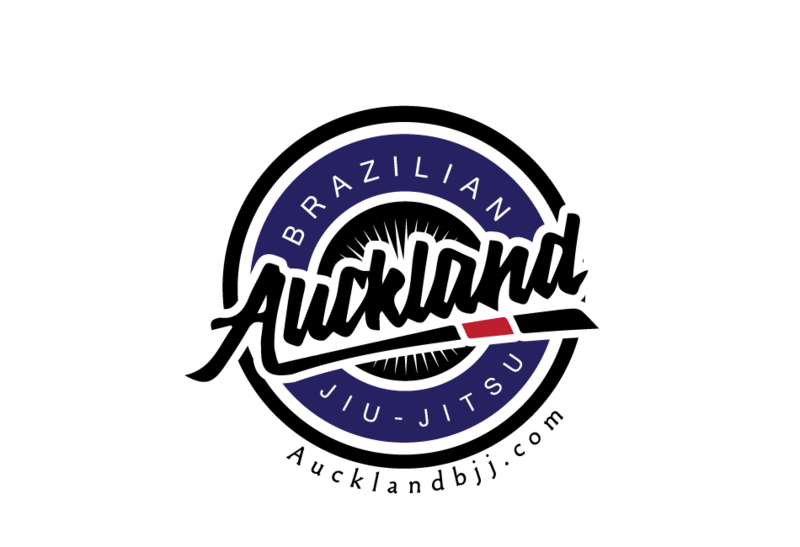 For advanced, we did reverse de la riva and the Biejao aka kiss of the dragon. 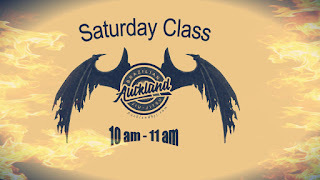 The Saturday class are not really growing in numbers but we are getting a good mix of students of all levels. I also took the opportunity to stay for the Judo class and learn Tai otoshi throws and practise my breakfall techniques by sparring with several Judokas.